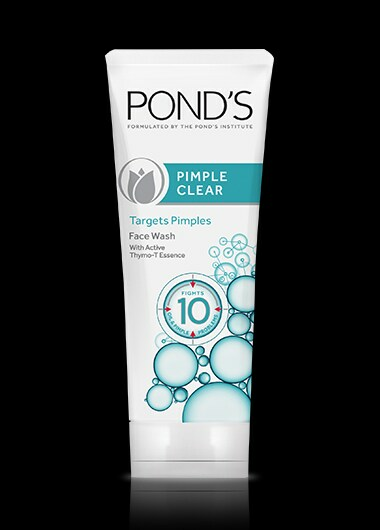 Pond’s pimple clear facial foam gently cleanses to lift away dirt, oil and dead skin cells. Active Thymo-T Essence with lock & clear technology helps remove pimple causing germs to clear pimples and prevent them from coming back. Wet your face and create a lather.